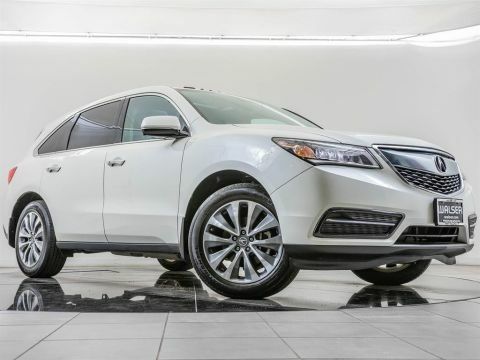 2016 Acura MDX 3.5L Technology Package located at Acura of Wichita. 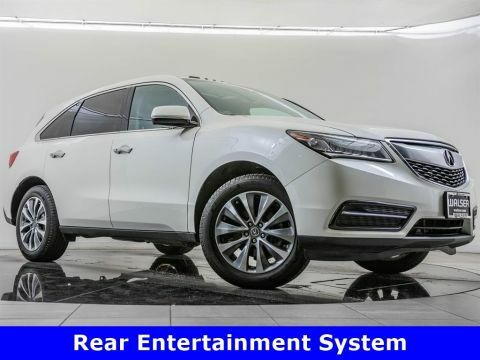 Original MSRP was $50,415. 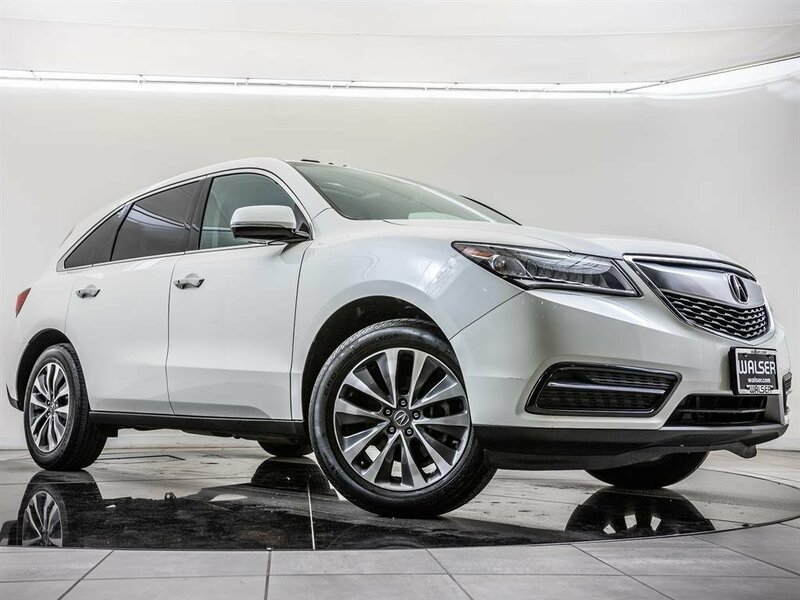 Diamond White Pearl with an Ebony leather interior. 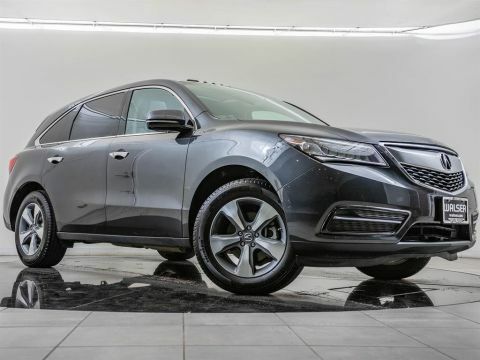 This 1-owner 2016 Acura MDX 3.5L Technology Package is equipped with Navigation, Moonroof, Rear view camera, Blind spot assist, Lane departure warning, Bluetooth, and SiriusXM radio (subscription required).